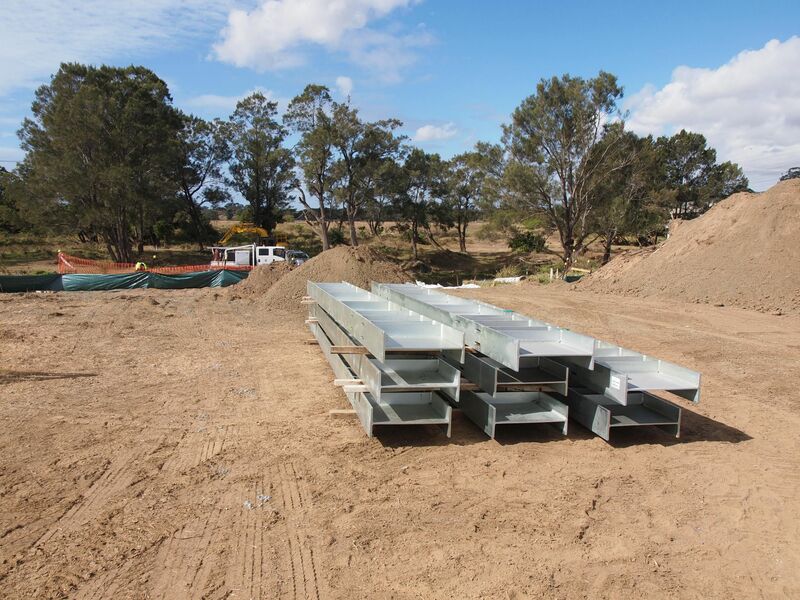 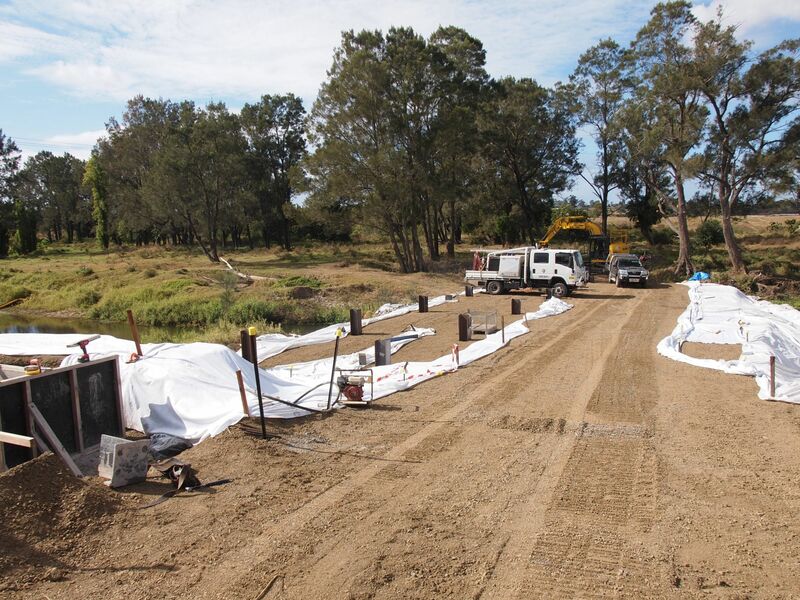 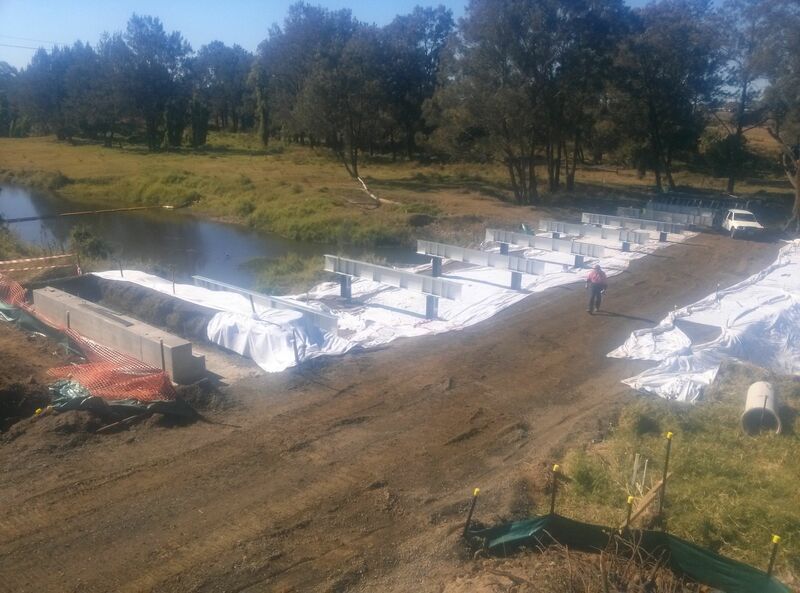 On this project NEACH were approached by a client to assist in the supply of steel piles. 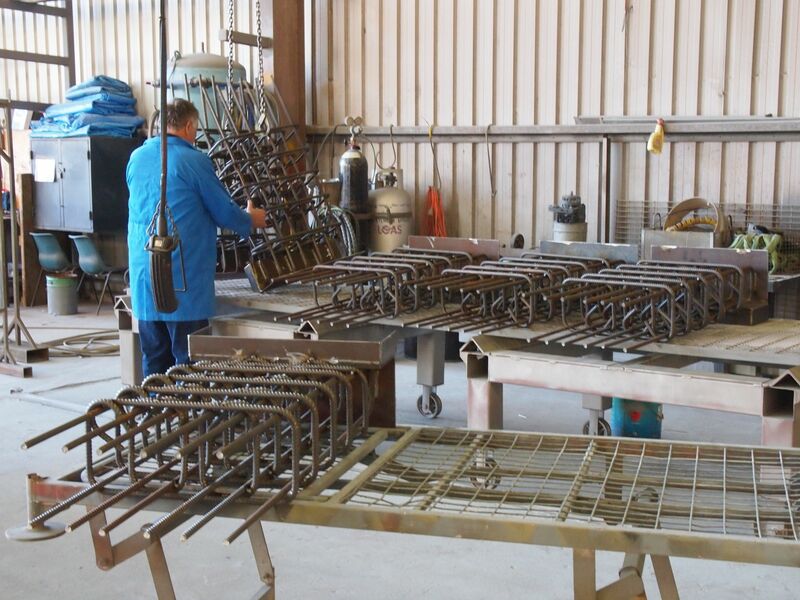 In addition, NEACH supplied and installed all main support brackets to a very strict quality specification. 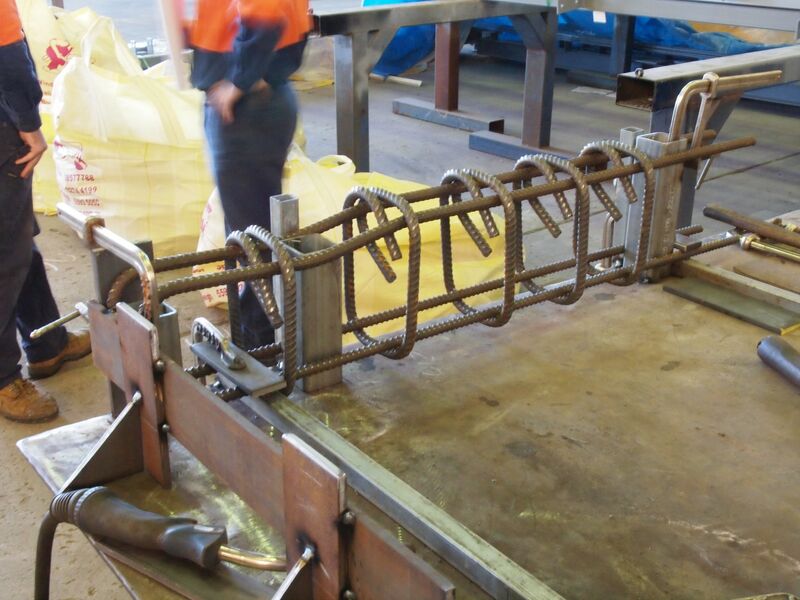 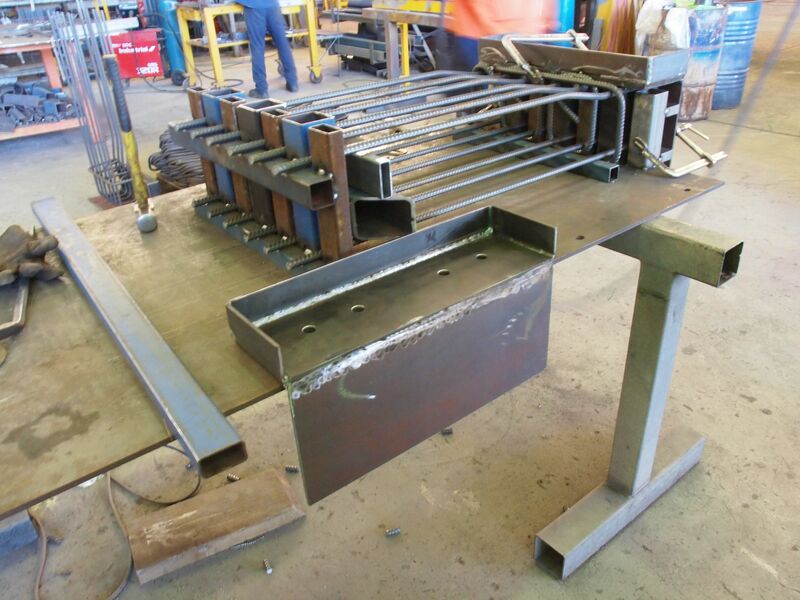 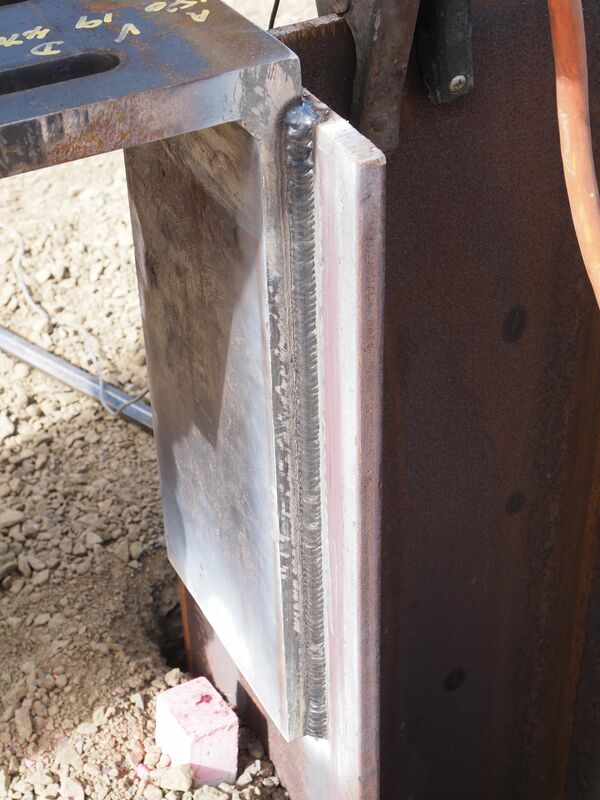 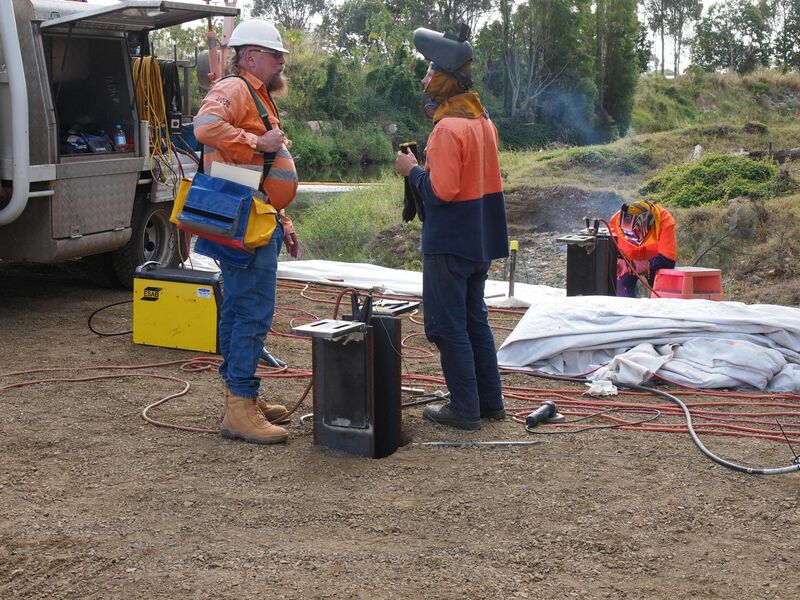 All welding was fully qualified, inspected and documented in our thorough NEACH MDR for the client resulting in a first round acceptance of the project. 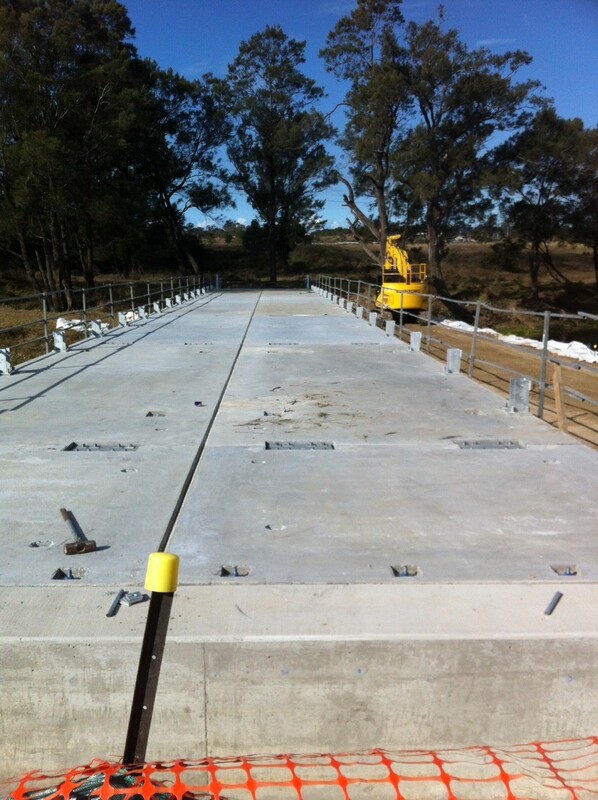 NEACH also completed all metal work barriers and bridge cast-in deck anchors.